It was a great honor for me that Female Leadership (2012) was nominated for the best book of the year by the Gradiva Award. The Award is offered by the National Association for the Advancement of Psychoanalysis. 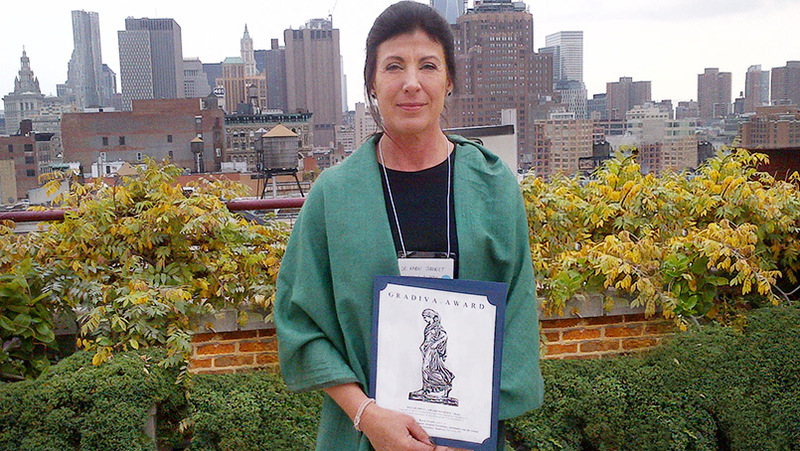 The NAAP says the award was “inspired by Freud’s essay DELUSIONS AND DREAMS IN JENSEN’S GRADIVA (1907(1905)) in which he stated, “Creative writers are valuable allies and their evidence is to be prized highly, for they are apt to know a whole host of things between heaven and earth of which our philosophy has not yet let us dream … they draw upon sources which we have not yet opened up for science.” It was established to honor “valuable allies” of NAAP including poets, artists, producers, directors, publishers who have created works that advance psychoanalysis.